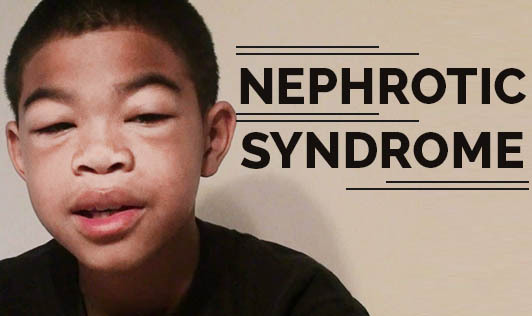 Nephrotic syndrome refers to a kidney disorder that causes one's body to excrete too much protein in the urine. It is usually caused due to damage to the clusters of tiny blood vessels (glomeruli) in the kidneys that filter waste and excess water from the blood. The glomeruli filter the blood as it passes through one's kidneys, separating things the body needs from those it doesn't. When damaged, the glomeruli allow too much blood protein in the body to filter out, thus leading to Nephrotic syndrome. A kidney biopsy may be needed to find out the cause of the disorder.